Who loves their FREE toothpaste? Yeah, it’s the best! 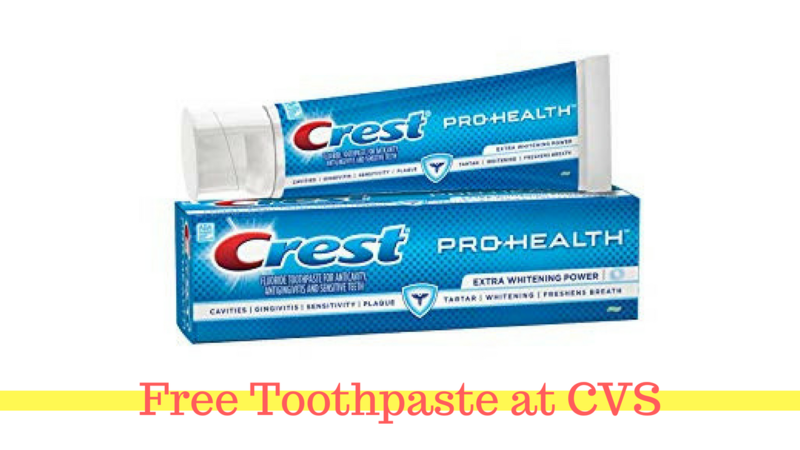 This week at CVS, you can score Crest Pro-Health toothpaste for FREE after using the $1 off Crest CVS eCoupon and get back $2 in Extra Care Bucks. See more free deals this week!